The Water Folk Festival takes the stage at the Peg Egan Performing Arts Center on July 15 at 7 pm. Musicians that care about our water and our community are celebrating these topics. 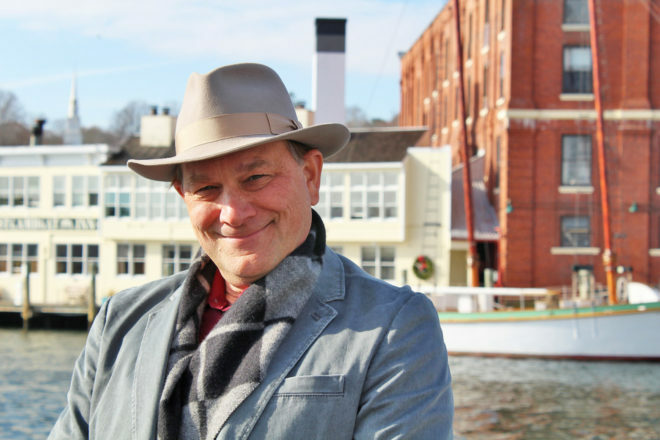 Dr. Roger Kuhns is the night’s emcee, known for his Escarpment documentary, Jens Jensen monologue and book author, he weaves informational prose about water between introducing each act. The inspired line-up of Midwest and national touring artists is made up of Dorothy Scott, Sue Demel (Sons Of The Never Wrong), John Abbey, Small Forest, Katie Dahl with Rich Higdon, Deathfolk and Cathy Grier. The entire night’s lineup brings awareness to our greatest resource, water. The Folk Festival is part of the year-long initiative Celebrate Water Door County, which is a fund of the Door Community Foundation (DCCF). The concert was funded through DCCF grants and the Sunset Concert Series. The Peg Egan PAC is located on Church Street in Egg Harbor. All concerts are free and open to the public. In case of rain, all concerts are held at the Calvary Methodist Church, 4650 Cty E in Egg Harbor. Carry-ins welcome. For more information call 920.493.5979.